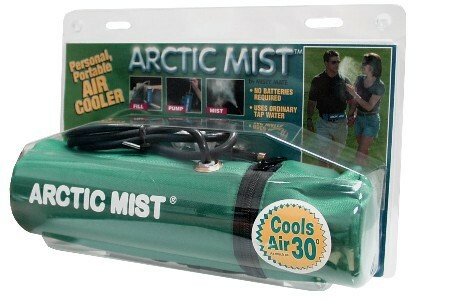 The Arctic Mist is one of the original versions of the Misty Mate 16oz Pump. It is equivalent in performance to all other 16oz Models. The Arctic Mist is one of the original versions of the MistyMate 16oz Pump. It is equivalent in performance to all other 16oz Models. Gotta take THE ORIGINAL on my bike rides!